The death of James Brady -- President Ronald Reagan's press secretary who was wounded in the attempt on Reagan's life in March 1981 -- was a homicide, a medical examiner ruled Friday. Brady died as a result of the grievous injuries he suffered 33 years ago, the Office of the Medical Examiner for the Northern District of Virginia said. That means gunman John Hinckley Jr. could be charged with Brady's murder. Brady was 73 when he died at his home earlier this week. He had been partially paralyzed and in a wheelchair since the assassination attempt, and his speech was slurred. Brady used his own experience to launch a campaign against gun violence that led to groundbreaking gun control legislation signed into law in 1993. The medical examiner's office conducted an autopsy and found the cause of death to be the gunshot wound and its consequences, according to a statement late Friday from police detectives in D.C.
Hinckley had been found not guilty by reason of insanity of attempted assassination of President Reagan and of related charges. Brady, Reagan, police officer Thomas Delahanty and Secret Service Agent Timothy McCarthy were shot on March 30, 1981, as they left the Washington Hilton Hotel. Shot in the head, Brady suffered the longest lasting injuries. 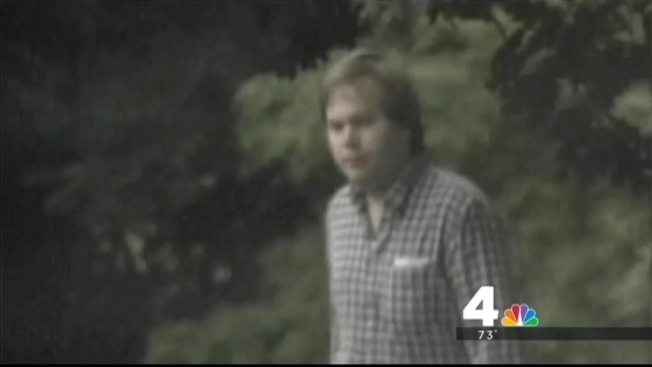 Now, the medical examiner's ruling has the potential to open the door to federal murder charges against Hinckley, who is a mental patient at St. Elizabeth's hospital in Washington, said NBC News Justice Correspondent Pete Williams on News4. "There is no statute of limitations on murder in either the federal or state system," Williams said. But, he added, "We are a long way from knowing what the federal authorities are going to do with this, or whether they are going to do anything with it." Williams said prosecutors will have to weigh the likelihood of getting a different verdict on murder charges than they did decades ago on the 13 charges that Hinckley faced after the assassination attempt. While double jeopardy does not apply in this case, noted defense attorney Ted Williams explained to News4's Jackie Bensen why he believes prosecutors would have an uphill battle. "So all of the evidence that the government would be able to bring forth, would be the evidence that they had in 1981," he said. 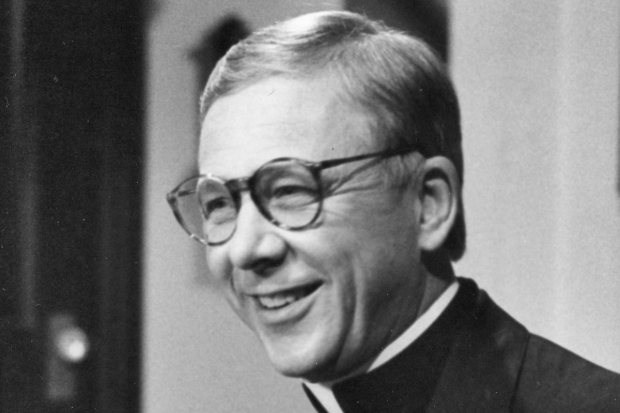 Any charges also could complicate the effort of Hinckley's family, who are trying to get him a permanent leave from St. Elizabeth's, Williams said. In December, Hinckley was granted visits to his mother's home in Williamsburg, Virginia, for up to 17 days at a time. Previously they had been capped at 10 days. At a hearing in January 2012, a Secret Service agent testified Hinckley went into a bookstore on multiple occasions and paused intently before bookshelves bearing titles on presidential assassinations and Reagan's presidency. “When an attempted assassin looks at a book with the cover of a person he tried to kill, it's of great concern,” the agent said. D.C.'s Metropolitan Police and the U.S. Attorney’s Office for the District of Columbia both issued statements Friday afternoon, saying they are reviewing the ruling. D.C. police pointed out that Brady's death increases the number of criminal homicides in the District this year to 71. Brady's wife, Sarah, said the family had not yet been officially notified of the ruling, but had seen the reports. "This isn't a surprise to anybody or to her, given that his health was impacted and he suffered such consequences over the years," a family spokeswoman said. "If that is the case it is in the prosecutors' hands, and it is up to them." Sarah Brady is comforted by the outpouring of love for her husband since his death Monday, the family spokeswoman added. "She is feeling great about the sendoff that Jim is getting. She is holding up."